Memories of a visit by Robert Pipal to Ward Robinson's laboratory at University of Canterbury. Ward Robinson, Renu Kadirvelraj. Mt. 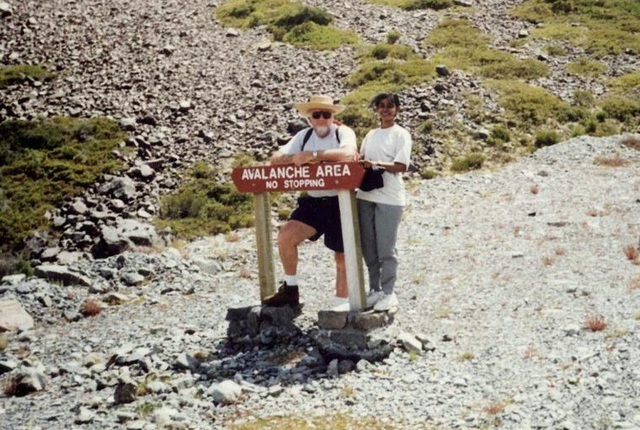 Cook National Park, NZ, 1998. Robert and Anne Pipal, Renu Kadirvelraj. 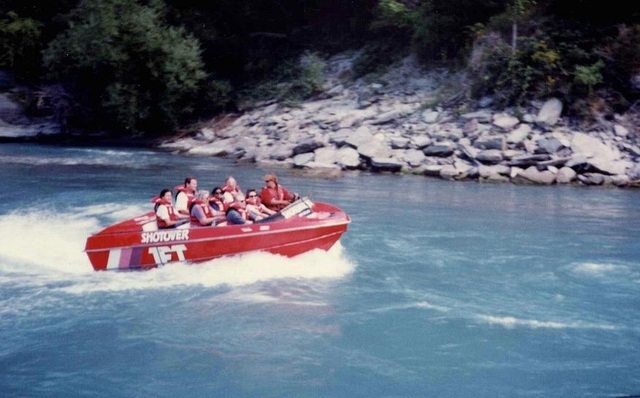 Dart River jet boat safari, near Queenstown, NZ, 1998. 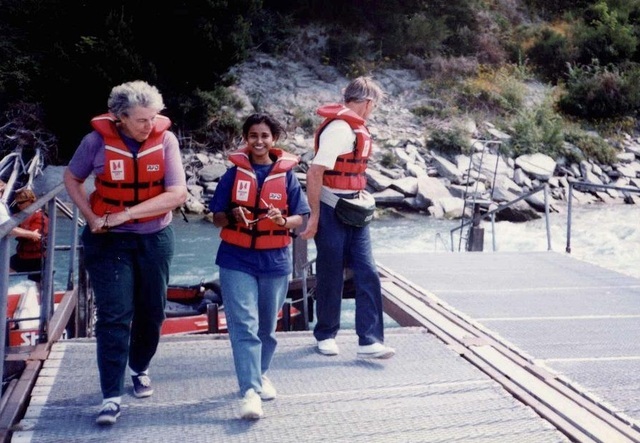 Robert and Anne Pipal, and Renu at the Dart River dock near Queentown, NZ, 1998.